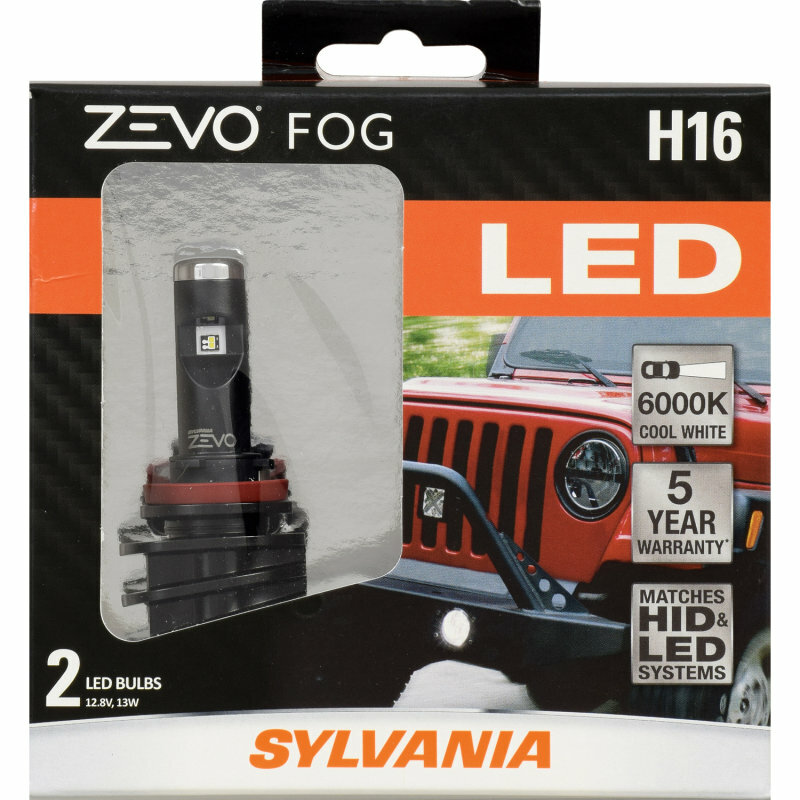 The SYLVANIA ZEVO® LED lets you update your vehicle’s fog lights with the stylish look of an LED direct replacement bulb to match your HID or LED forward lighting system! 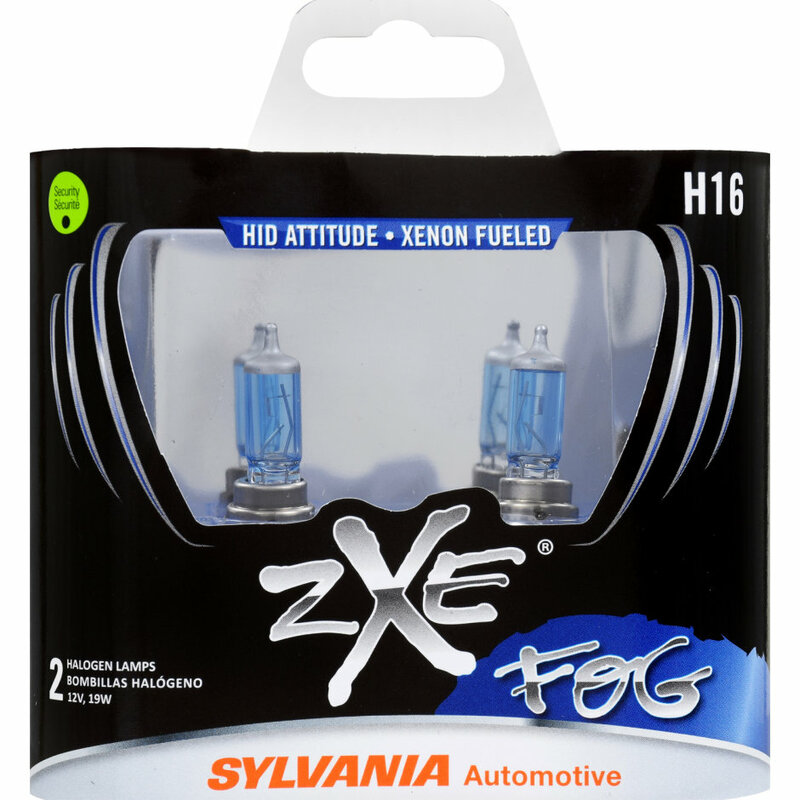 Engineered to provide the ultimate in style and durability, the ZEVO LED Fog bulbs will be sure to turn heads. 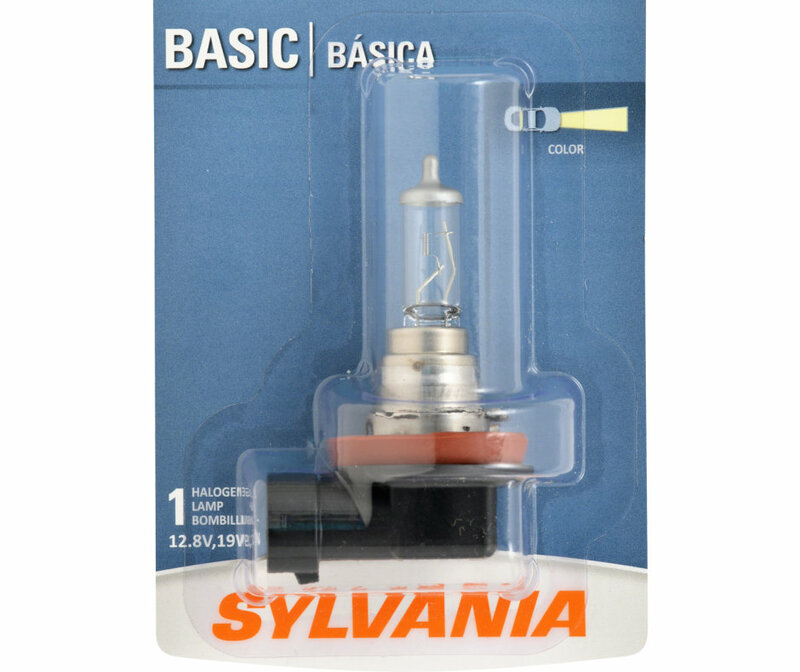 These elegantly designed direct LED replacement bulbs are made with top grade materials ensuring their durability and superior performance.